Gastro Branding - ArtC Inc.
Portland, Oregon based food truck business asked us to create a logo for them. 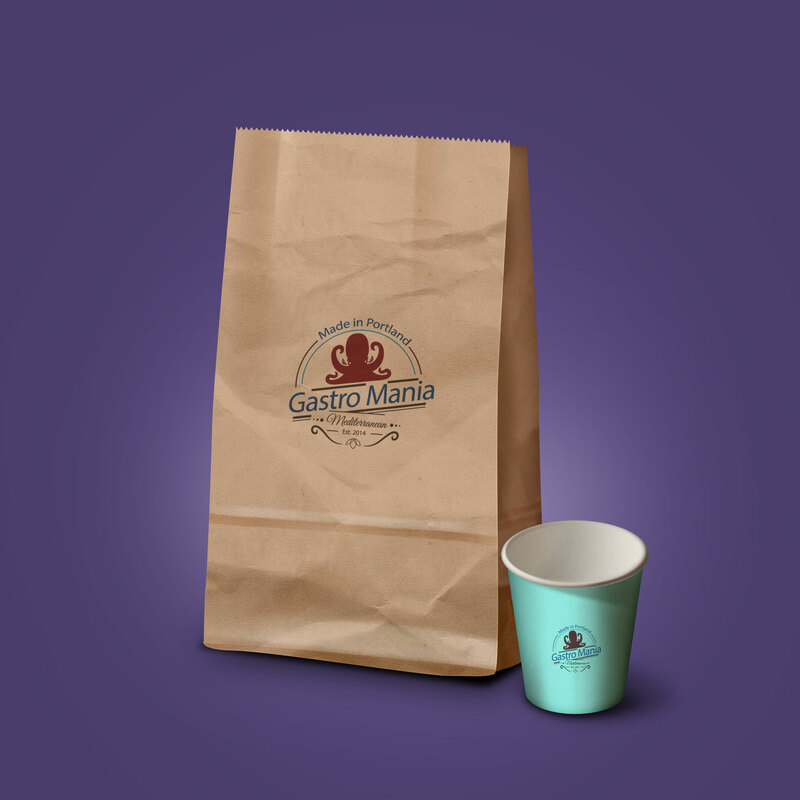 They had hired someone to build a website, but needed a logo to use for their Mediterranean themed food business. Their signature dish is grilled octopus, and they are known for the quality of their food. We went through few iterations of different designs, until they ended up selecting the one which worked best for their brand. The food truck business has now grown to a brick and mortar restaurant, with second location on its way.